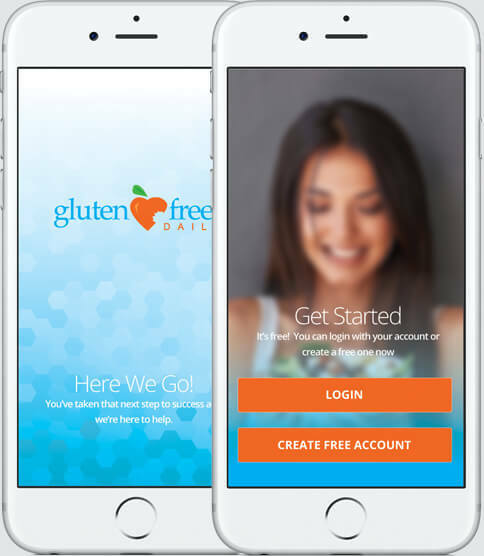 In order to drive user engagement, Gluten Free Daily needed to build an app that complimented their membership program, but also integrated features that can be used in their everyday lives. The greatest challenge was aggregating all of the endpoints to create an elastic search index that featured a robust food database from indexes around the world. Access to this data is central to the app so users are able detect foods that contain gluten in them and keep track of their diet on the go. The strategy was to place an emphasis on the user experience and create a consistent experience across all devices to improve this process. We knew we had to architect a solution with proven tools and technology to ensure the best outcome. Showcasing the delicious and easy to make recipes was key. We eat with our eyes, and the design needed to be supported with the beautiful photography of recipes and food. Responsive design was especially important given that over 83% of the site's traffic is conducted on mobile devices. The design had to look good, but it also had to be easy to use and function correctly. User intuitiveness is important to membership platform so members are able to get a sense they are aware of where they are and where they need to go in order to traverse their account. 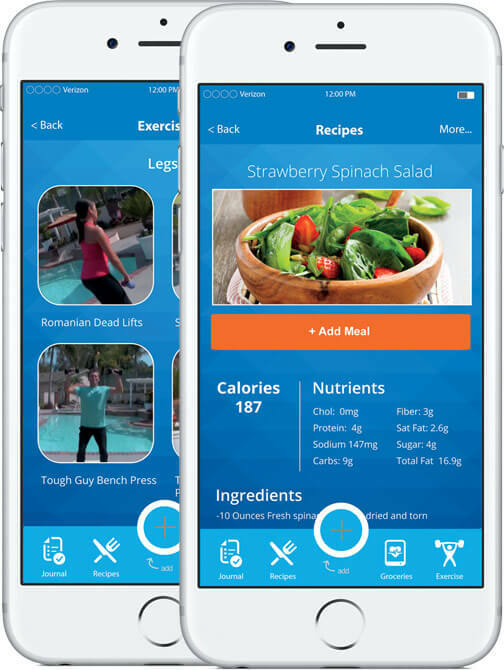 Multiple iterations were reviewed and tested by user test groups to narrow down the UI/UX ensuring that member activities such as entering data into their food journal was a piece of cake. 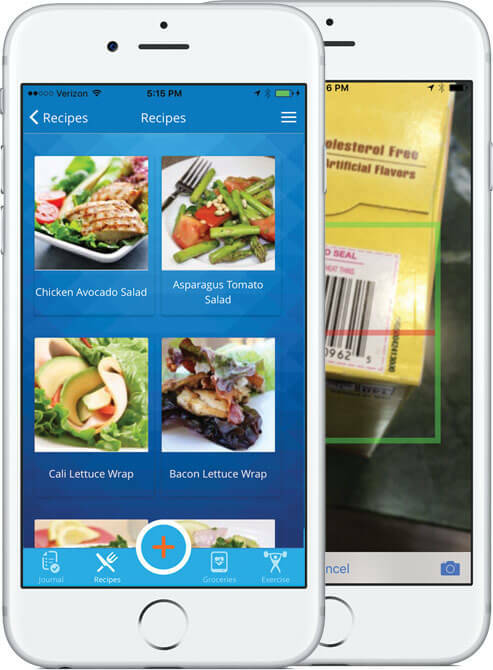 "This app will completely change how members go about their daily lives by scanning items at the grocery store to check for allergens such as gluten or soy, or by recording their diet. The educational impact alone is tremendous. Most people don't realize what it is they eat each day and what the nutritional content is. This app changes all that. All the endpoints and APIs required to put this all together were massive." Visual Identity Group brought a lot to the table. Integrating all the databases in a presentable interface was a huge challenge that they pulled off. The app continues to drive engagement and membership is up."